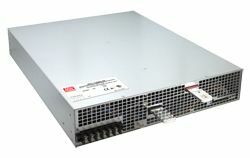 MEAN WELL is pleased to unveil RST-10000 Series, our first model pushing the output power up to 10KW through a single unit; this power can be further increased to 20KW with 2 units by means of the parallel function! 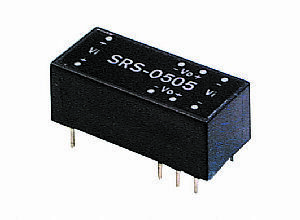 RST-10000 adopts 3-phase AC input; in addition to the nominal output voltages, 24/36/48VDC for the three different standard models, the output voltage and current can be adjusted, when users apply external DC voltage control, to meet the voltage trimming requirements for various applications to enhance the system performance. 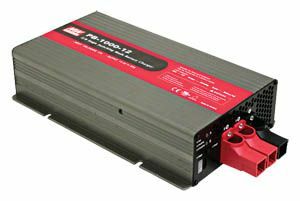 With complete protection functions and international safety approvals, RST-10000 is anticipated to become the iconic high wattage product model within the power supply industry. 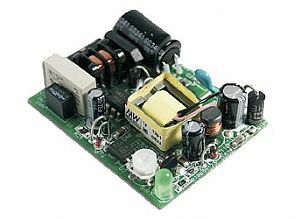 The suitable applications include those in need of high operating power, such as automation equipment and machinery, industrial control systems, large scale charging systems, laser cutting machines, cloud storage systems, telecommunication central office systems, and etc.